The Environmental Sample Processor (ESP) is a novel robotic system that remotely collects samples of seawater, filters out cells, breaks them apart, and then analyzes the DNA and indentifying chemicals resulting from the cellular decomposition. The data is then transmitted back to scientists in the lab. 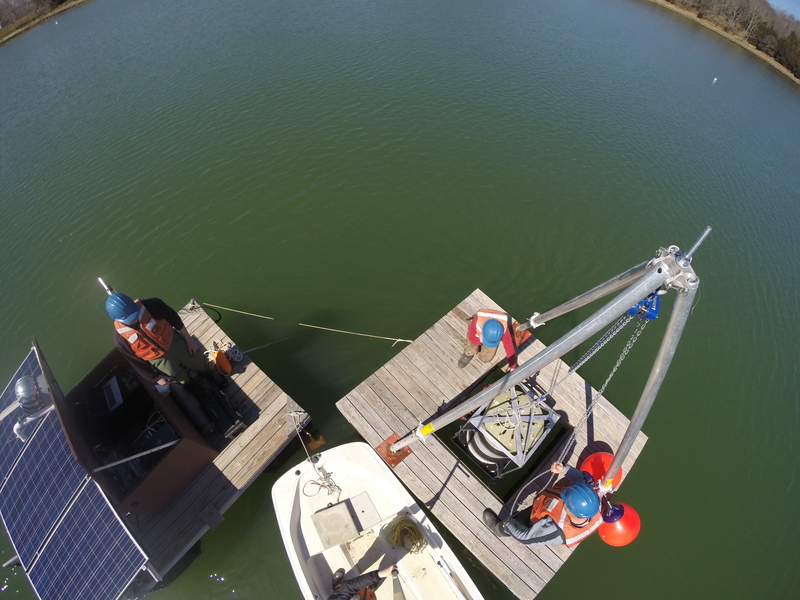 Moored at sea, the ESP allows for the real time monitoring of ocean conditions, allowing scientists to detect harmful algal blooms (HAB) as they begin. 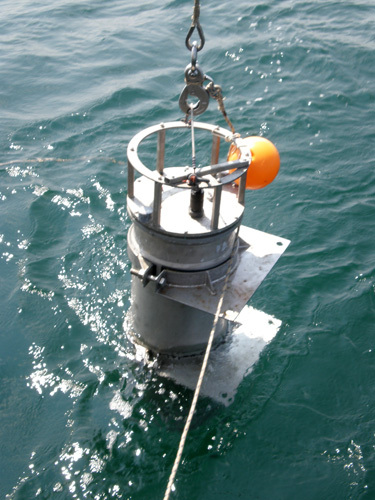 This provides an effective early warning system and can also collect in situ data needed to improve forecast models. Furthermore, the ESP is a versatile system and can be calibrated to detect not only algae but bacterial or larval organisms as well. Ongoing research is also developing capabilities for HAB toxin measurements on the ESP. This makes the ESP an ideal system for a variety of different scientific applications. Developed by the Monterey Bay Aquarium Research Institute and built by McLane Research Laboratories, further information regarding the ESP can be found below. The Imaging FlowCytobot (IFCB) is a system that utilizes video and flow cytometric technology to photograph and classify a variety of microorganisms, revealing to scientists on shore the growth and decline of diverse plankton populations. 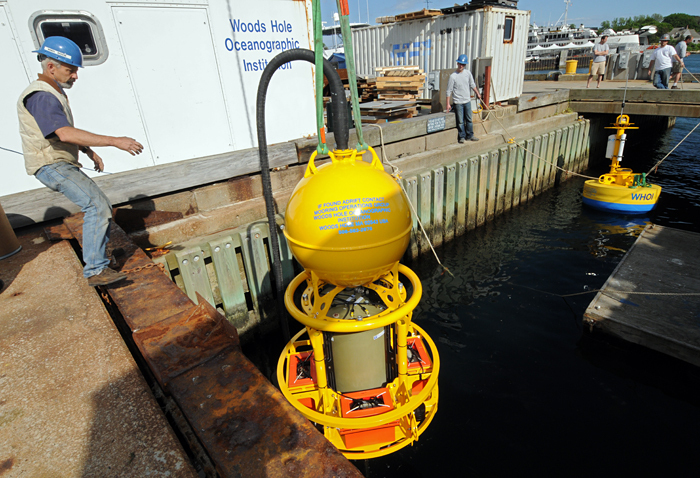 The system acts as a type of submerged microscope, analyzing microorganisms on a continuous basis, while simultaneously transmitting this information to the shore station in real time. Capable of long-term deployment, the FlowCytobot offers a comprehensive and efficient monitoring of microorganism populations. Through automated image classification methods, phytoplankton and other microorganisms are identified and counted providing unprecidented detail on complexities of plankton dynamics.